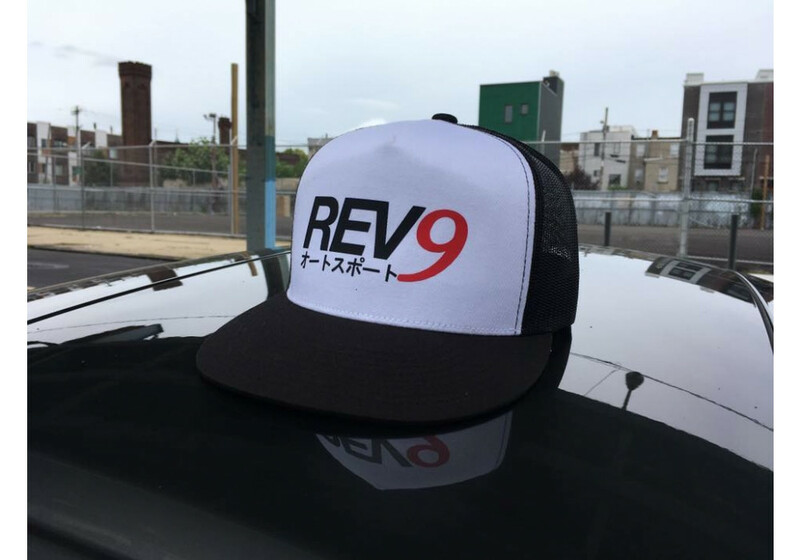 Trucker’s hat style caps with REV9 Autosport’s new logo! Not only they look nice, but you don’t need to style your hairs anymore, just put this one. On top of that, it’ll protect you from the sun when you drive the top down! 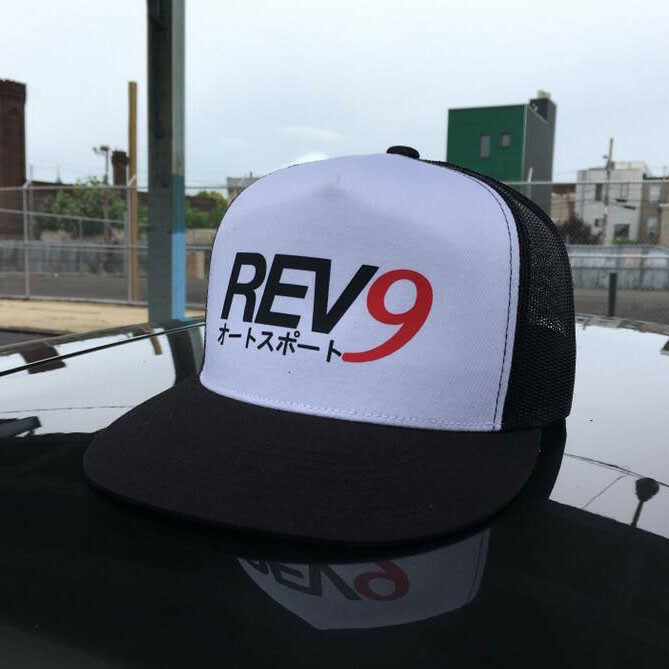 REV9 Autosport Snap-back Cap should be ordered at REV9 Autosport https://rev9autosport.com/rev9-autosport-snap-back-cap.html as they provide the best service and speed we've seen so far!